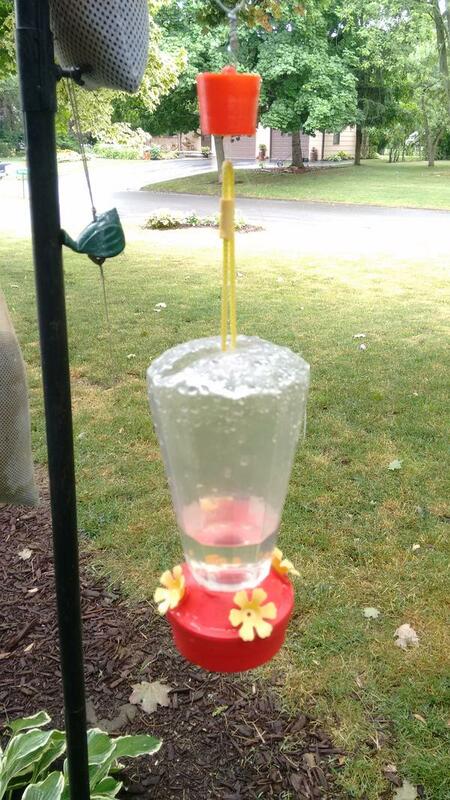 Our hummingbird feeder was inundated with ants. While there are plenty of commercial options available for solving this problem, I wanted to try my hand at designing my own solution. In thinking about how a water trap should be designed, I came up with the following critical elements. A lower attachment point that is integrated into the monolithic design. I’m not fast enough with the camera to take a picture of a hummingbird. I don't post frequently, so instead of checking that I've added a post, simply check your in-box.